In this activity children look at evidence to identify victims of Bluetongue and how to contain it and learn that a virus is a micro-organism. Government vets have confirmed Bluetongue disease is circulating in the UK and is now classed as an outbreak. It is a non-contagious virus spread by a species of midge and is most commonly seen in the late summer and autumn. 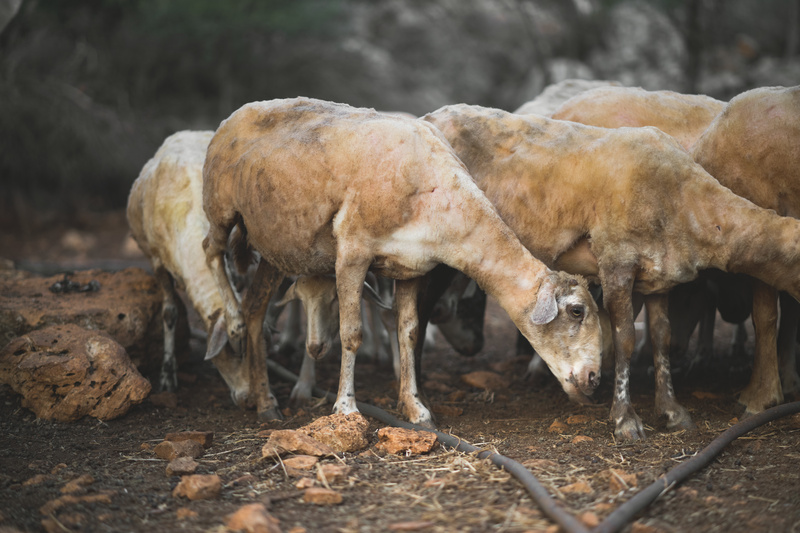 All ruminants, such as cattle, goats, deer and sheep, are susceptible, although symptoms are generally most severe in sheep. Children will look at evidence to identify victims of Bluetongue and how to contain it. They will learn that a virus is a micro-organism and how the disease spreads.